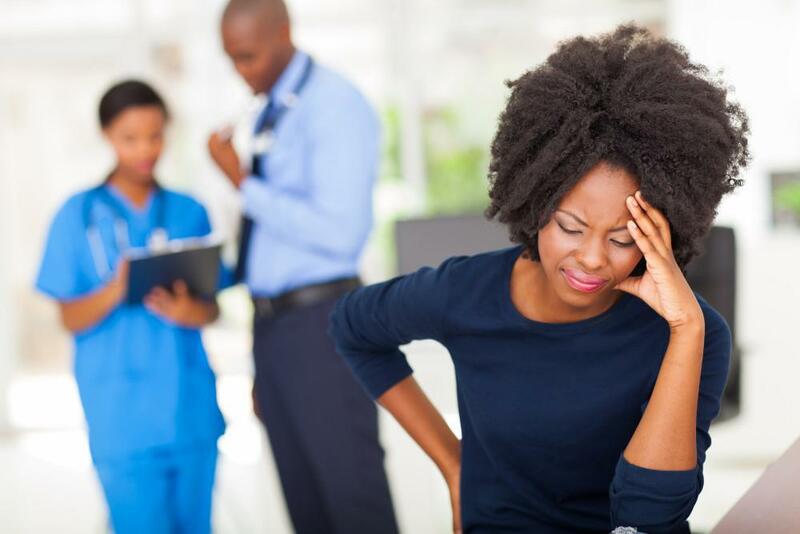 When you experience chronic headache pain, it can interfere with your daily function and quality of life. Simply living with the pain or constantly taking medication isn’t always a viable treatment option. When you think of seeing a chiropractor, painful conditions such as whiplash and lower back problems likely come to mind. However, chiropractic care is a holistic treatment option for a wide variety of ailments, some of which may surprise you.